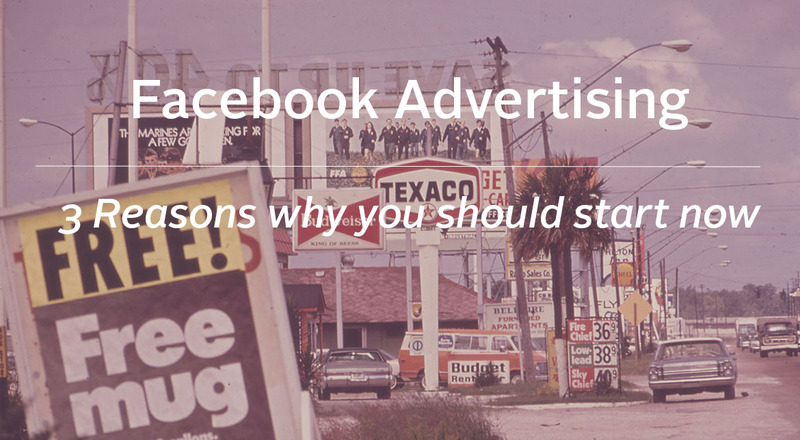 Facebook Advertising is like a Formula 1 team starting it’s race completely fine tuned and optimized for the goal ahead instead of hitting the road and using pit stops to fine tune. 1) You should choose Facebook to reach and engage the target audience that matters to you. Read more in our blog on The Next Ad. The Next Ad is a performance based Facebook Advertising platform tool which helps marketers to get the most out of their Facebook advertising budget. More information on The Next Ad.